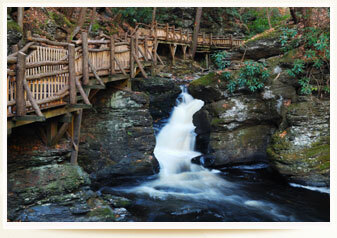 "Hannan Communications has been agency to Bushkill Falls, "The Niagara of Pennsylvania," for more than 30 years. Diane, and her team, has always been committed to excellence. They have been invaluable in building solid relationships, communicating with the media, and focusing the spotlight on stories that benefit our business." "Diane is the consummate public relations professional. Very friendly, but also someone who gets the job done in a very detailed, and thorough manner. I worked with Diane for over 20 years, and I can never remember a time when she wasn't upbeat and positive. If you are looking for someone to promote your business in the most "heartfelt" and "conscientious" of ways, then I recommend you give Diane a call!" "I've known, observed, and greatly respected Diane Hannan and her work ethic since 1976. She's a whirling dervish of professionalism, intense devotion to client service… and satisfaction… and has kept up with the times while also adhering to the tried and true basics of public relations and marketing. 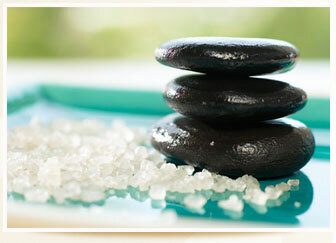 Her clients get best practices from one of the best practitioners!"